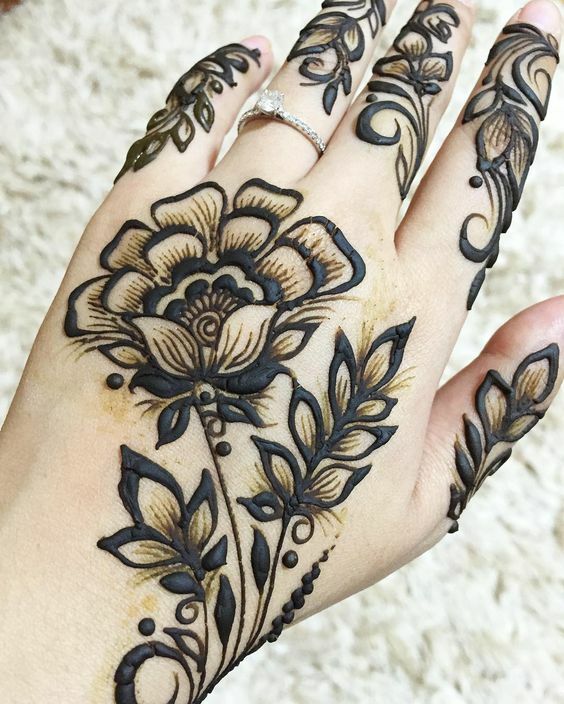 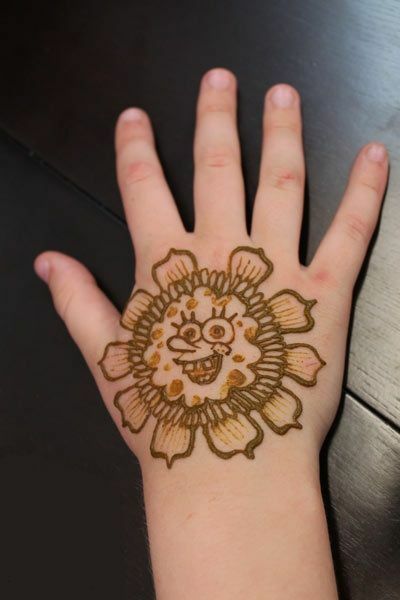 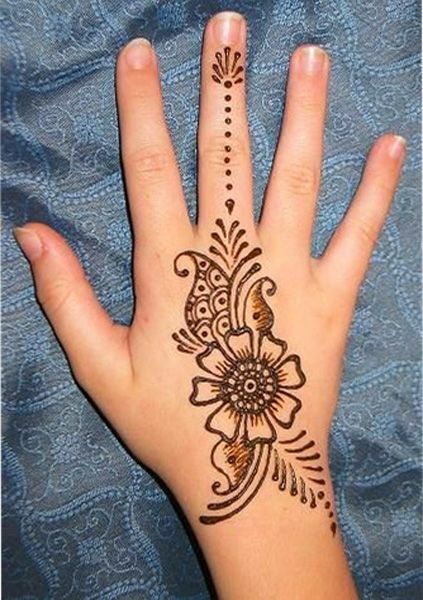 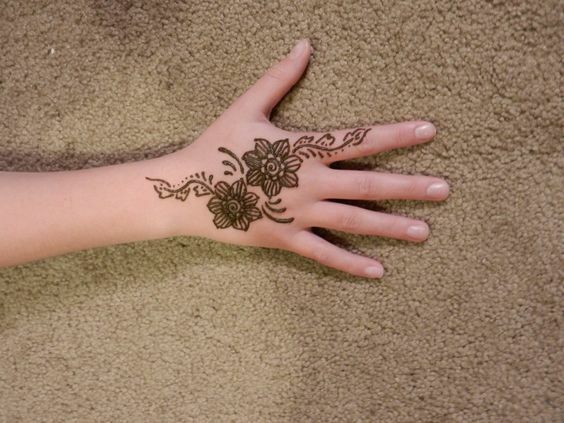 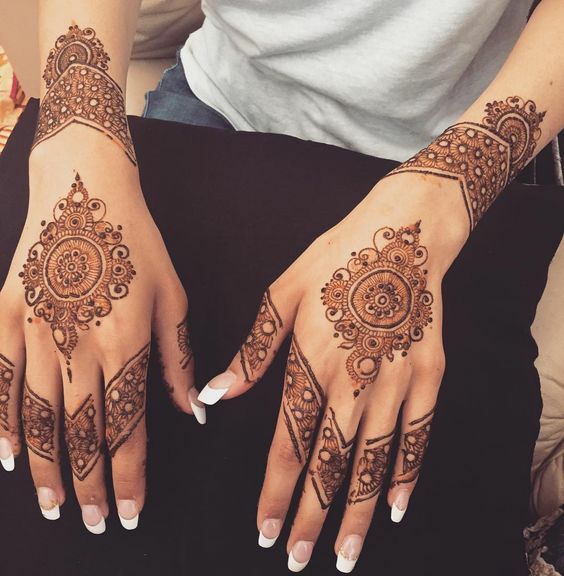 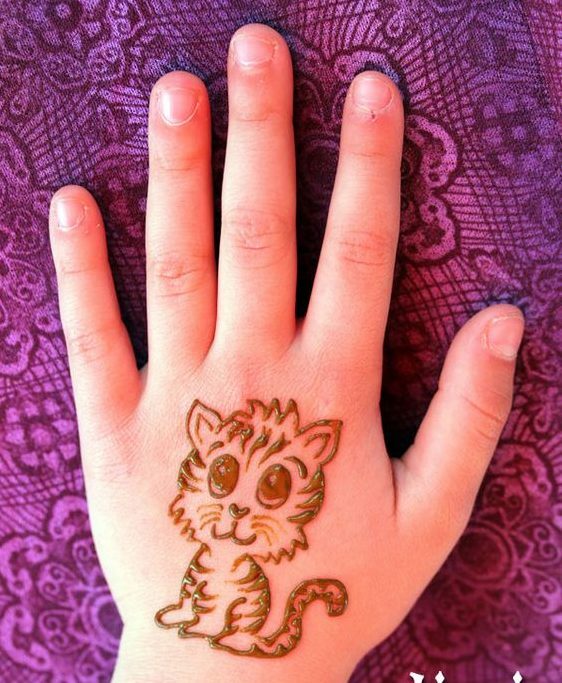 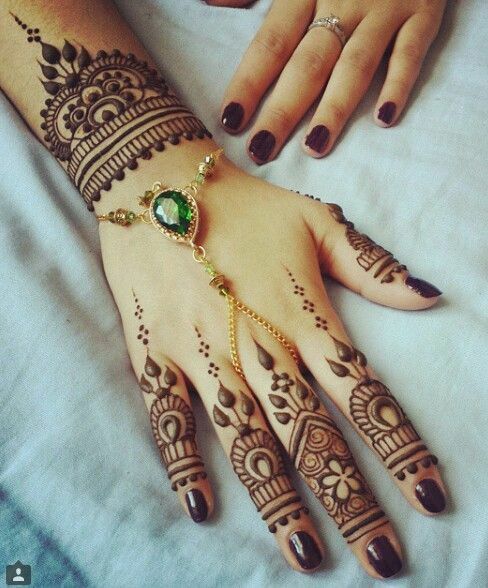 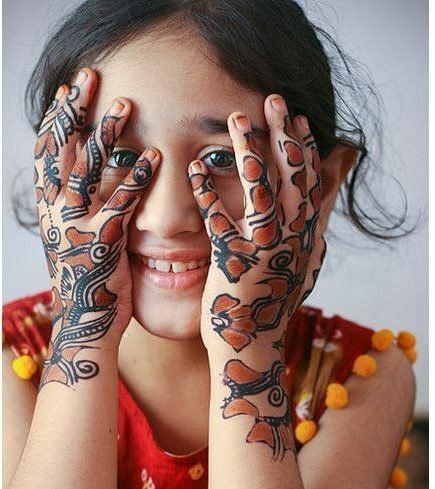 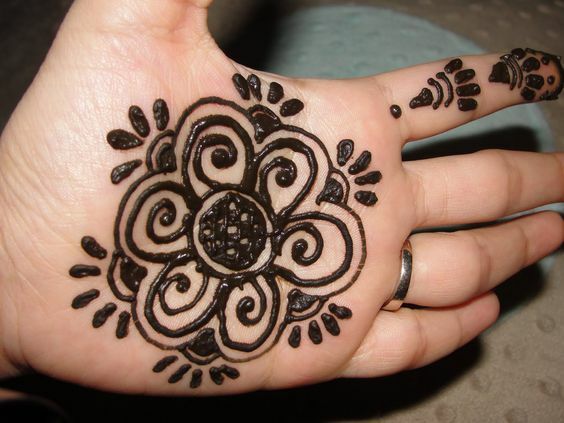 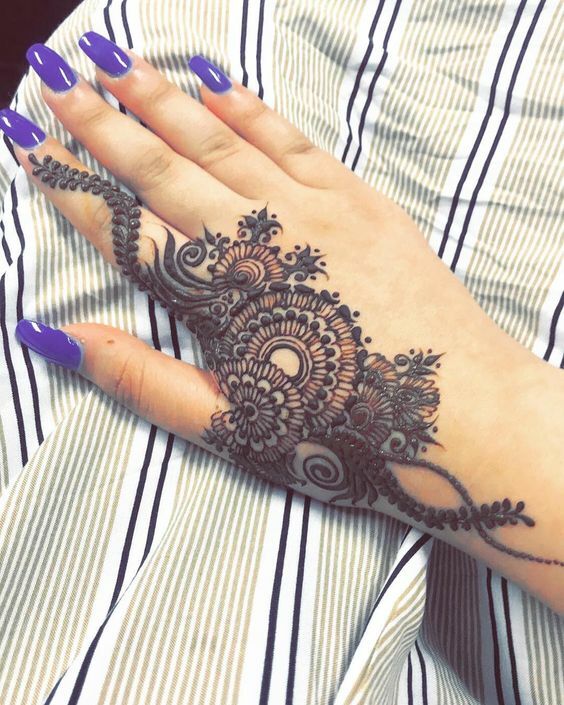 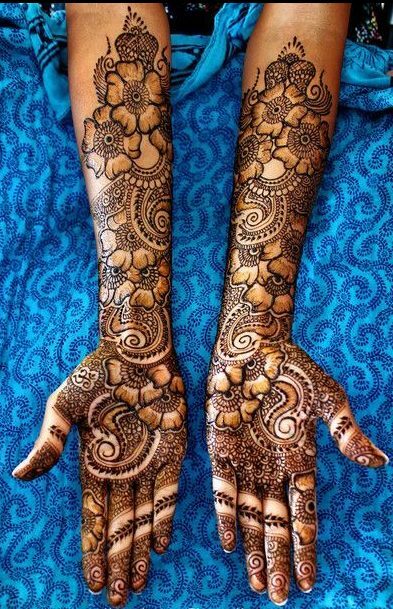 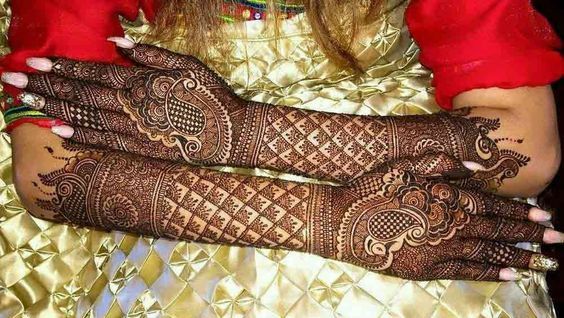 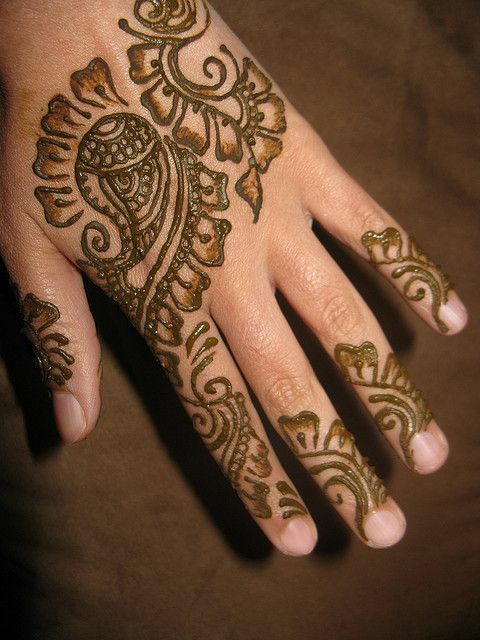 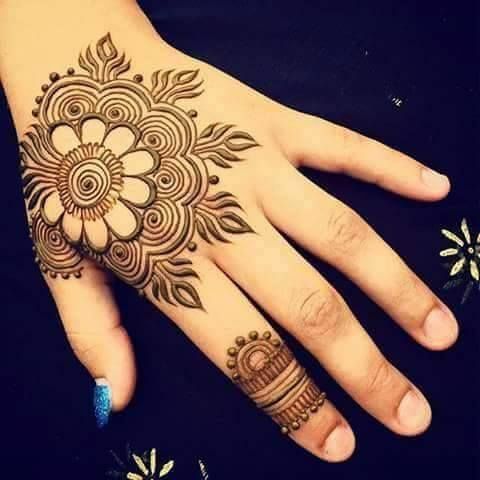 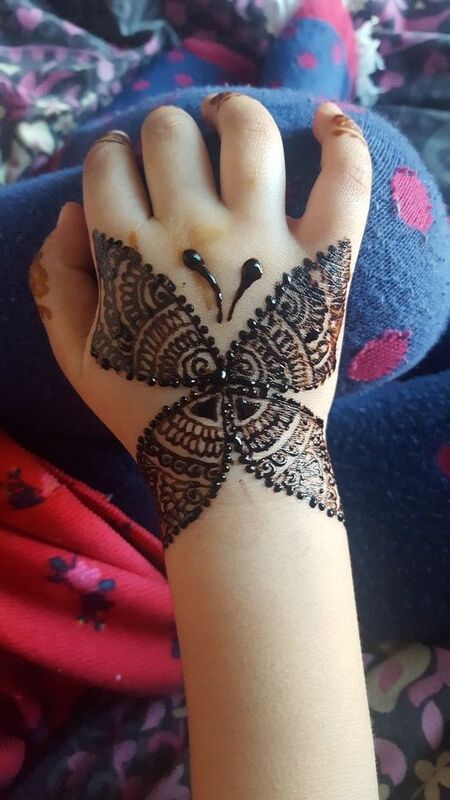 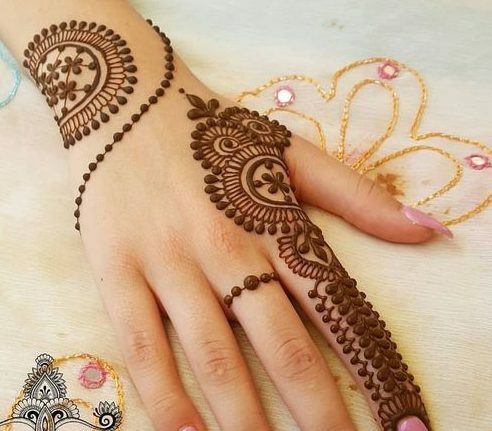 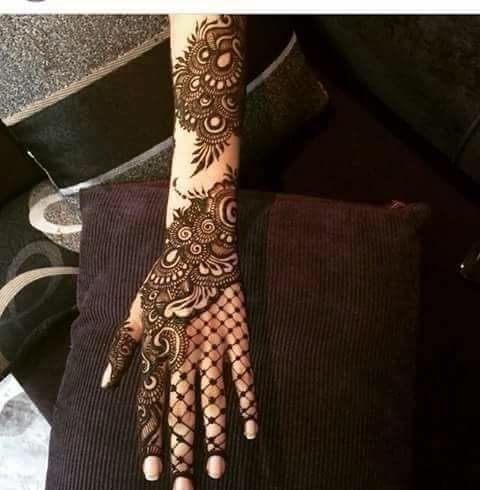 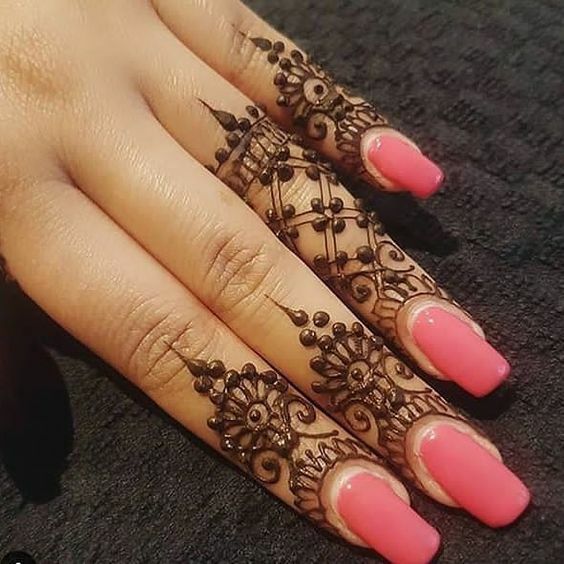 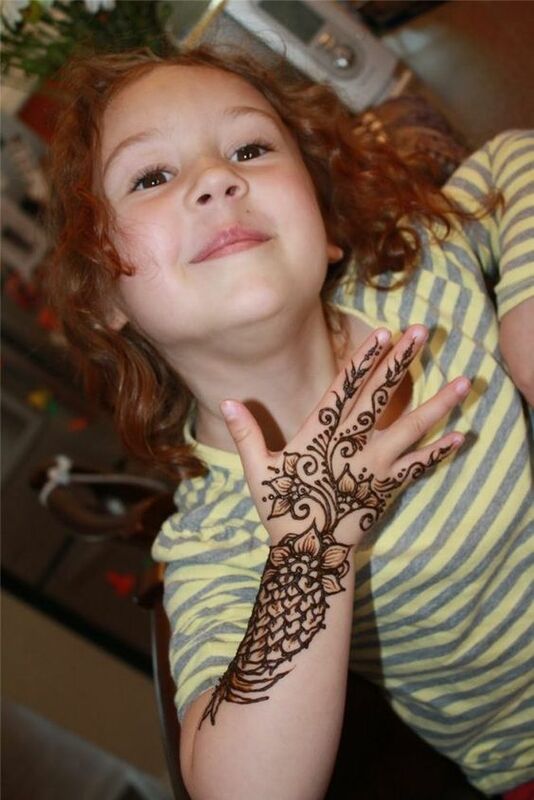 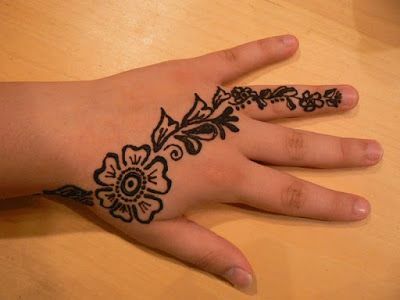 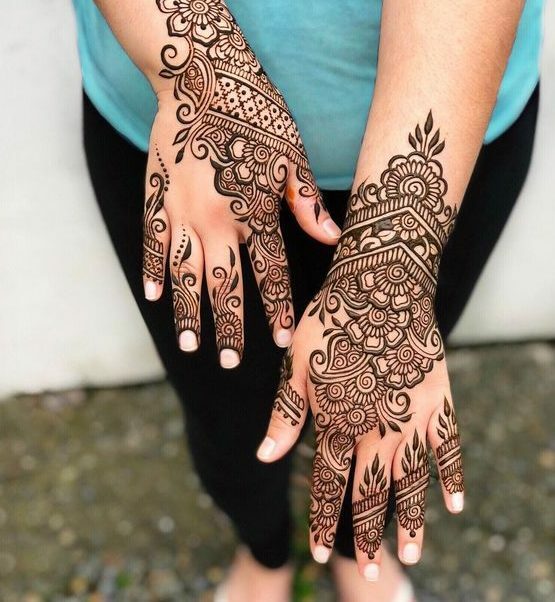 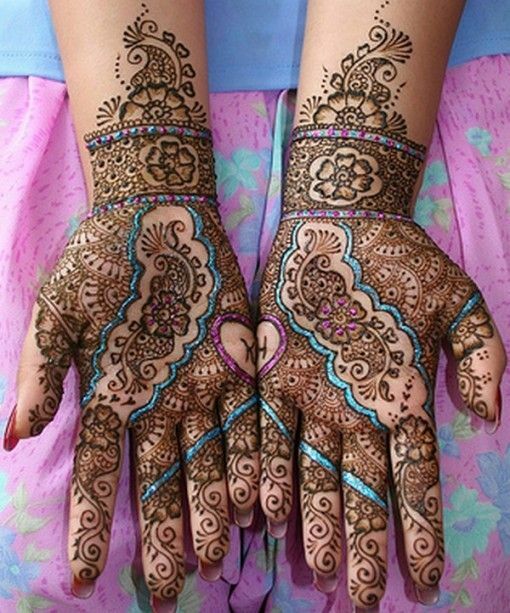 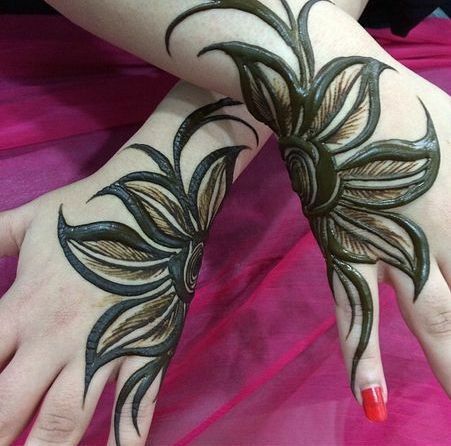 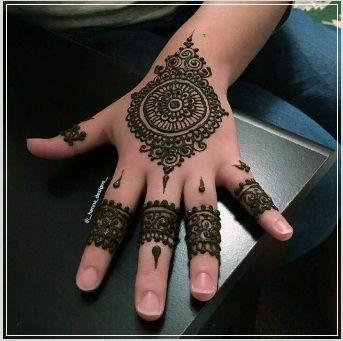 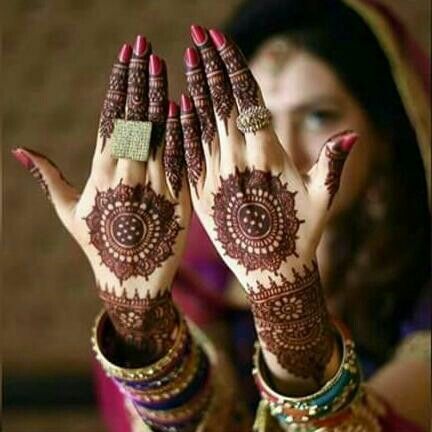 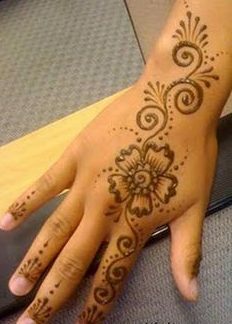 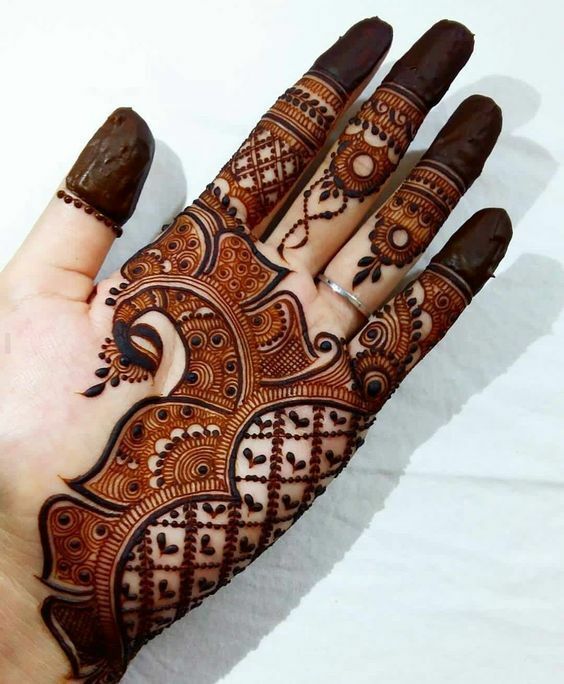 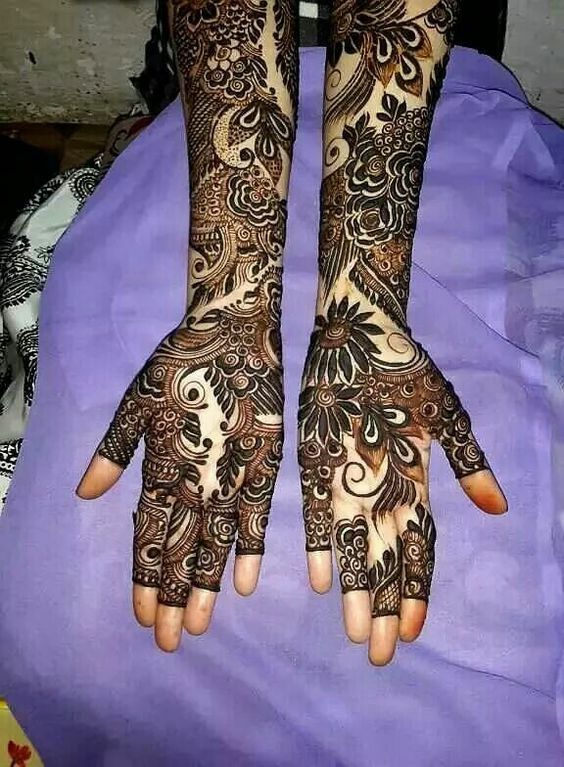 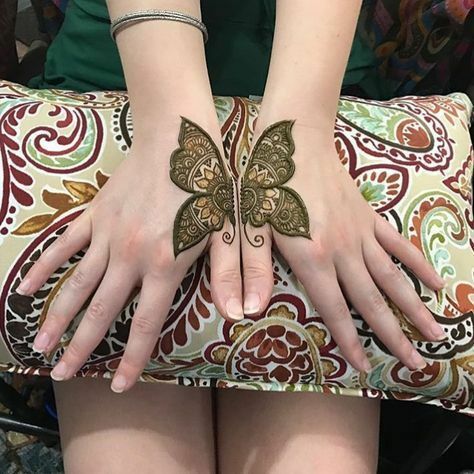 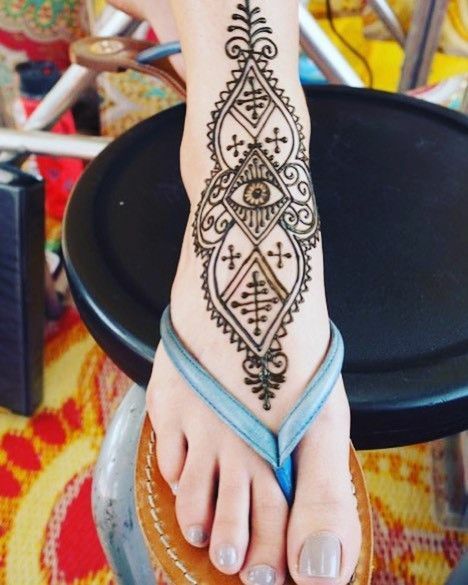 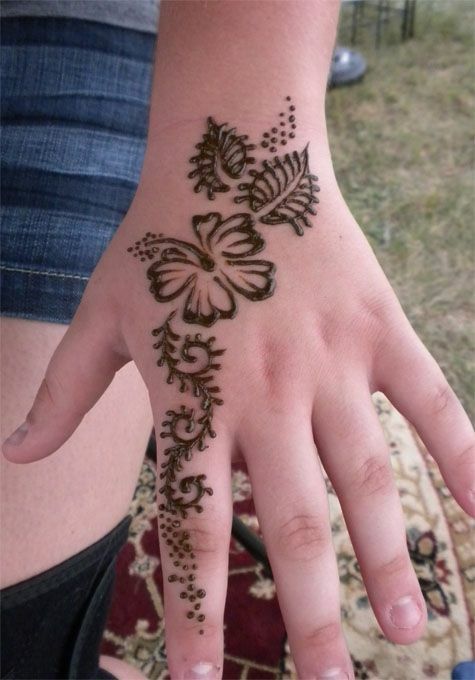 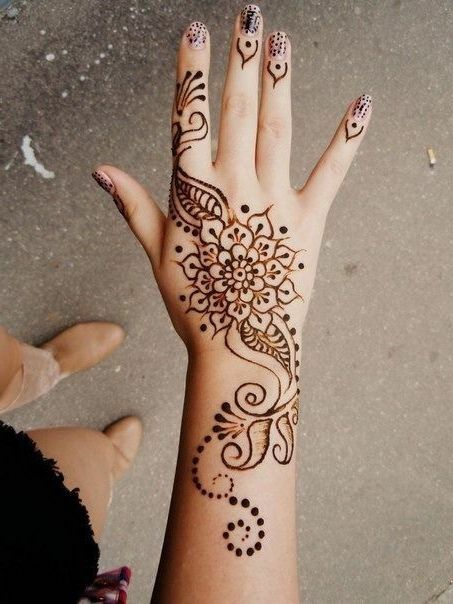 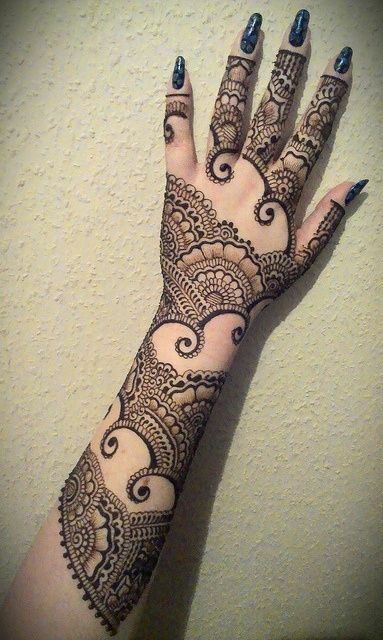 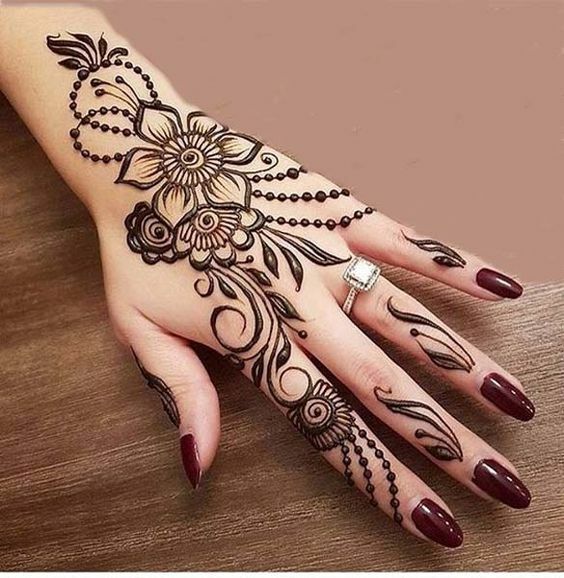 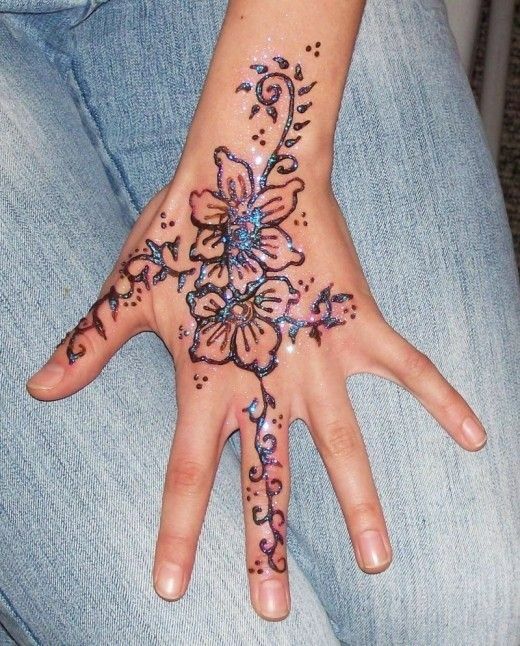 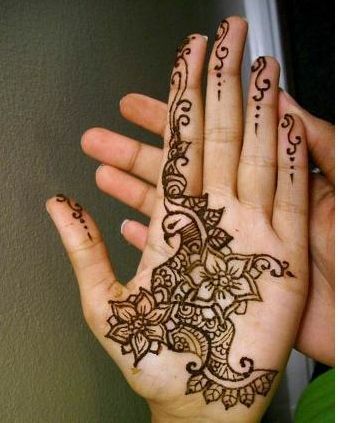 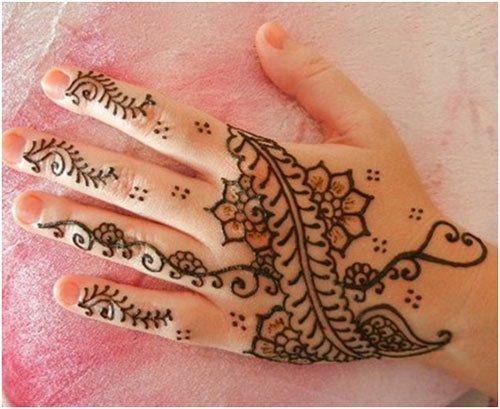 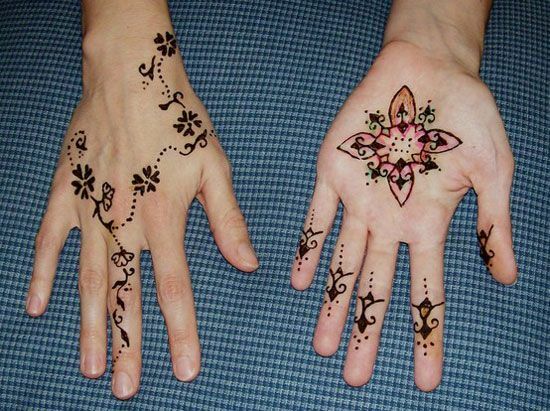 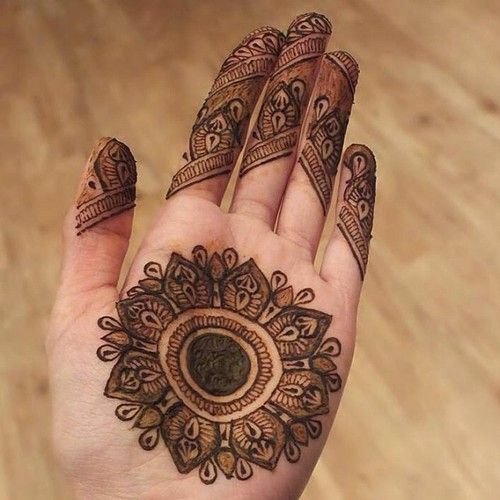 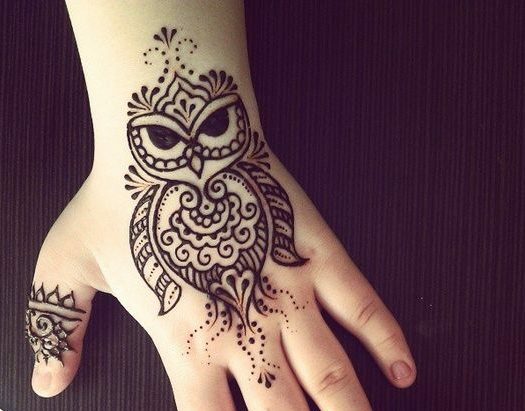 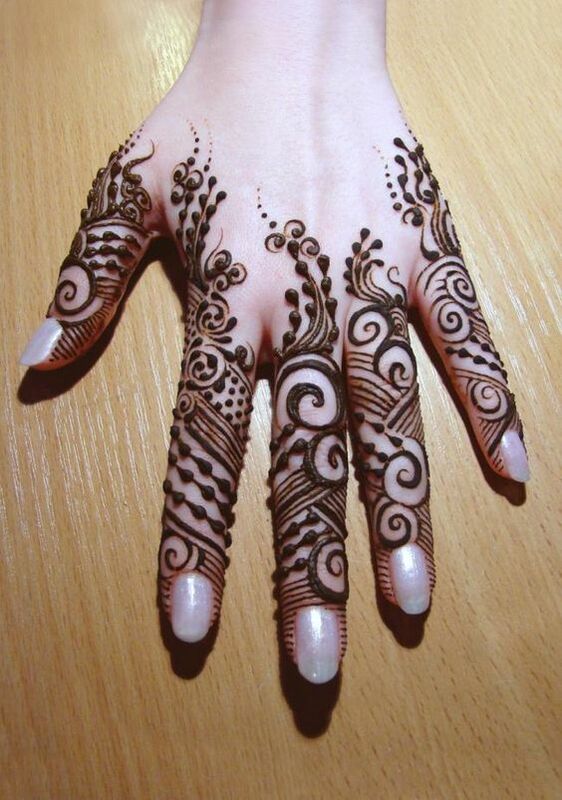 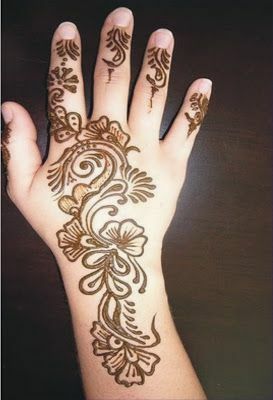 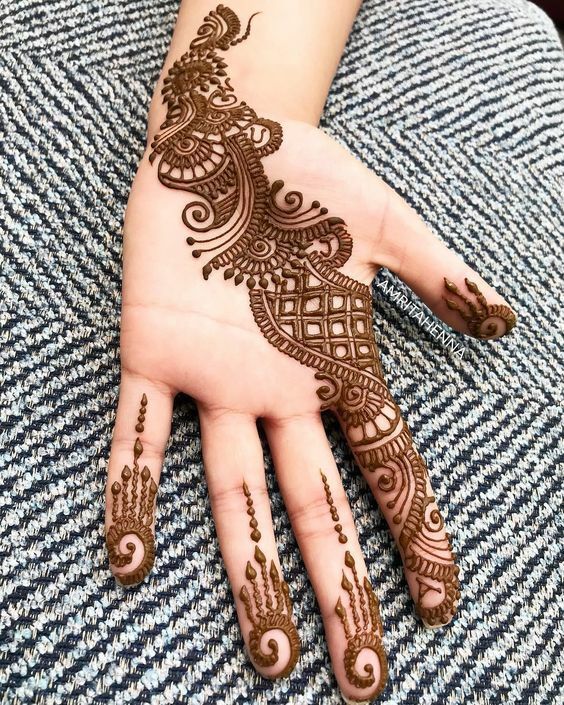 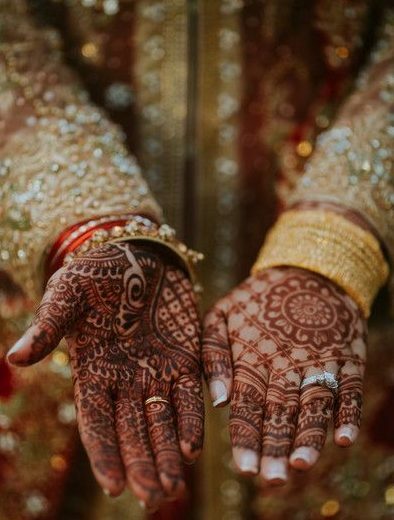 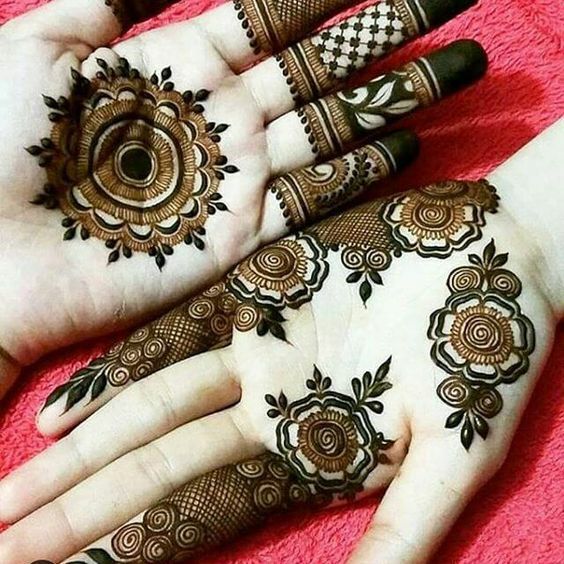 How about we add a little twist and add one of the kid’s favorite things into their mehndi? 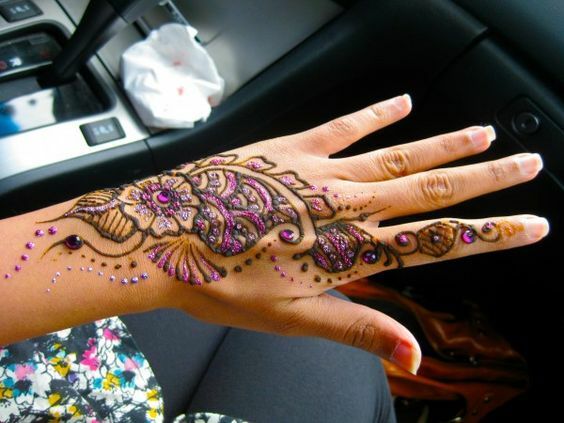 yes, I am talking about glitter. 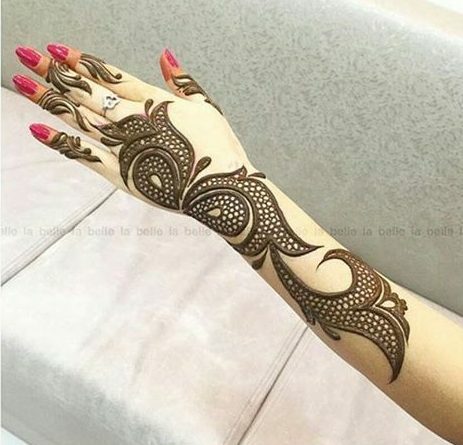 Have a look at this gorgeous design that has glitter in it and looks absolutely stunning. 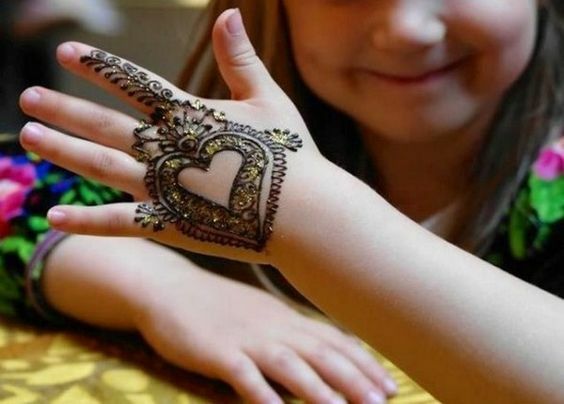 Moreover, a cute heart has been made followed by other patterns.